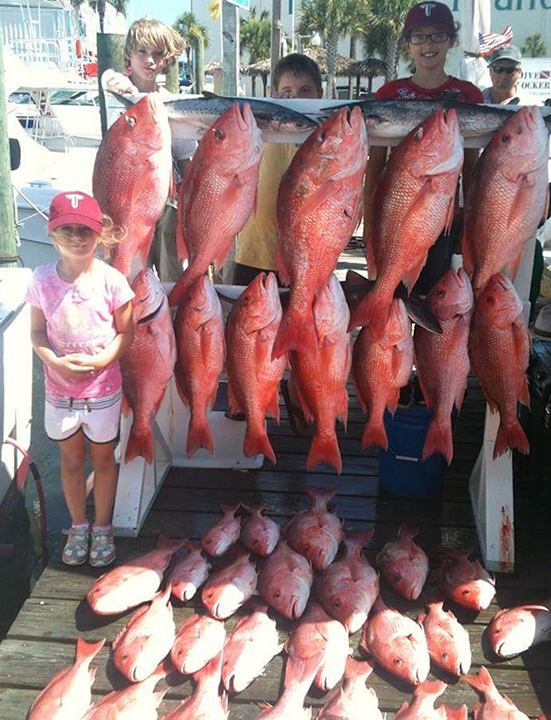 Rates vary depending on the season. 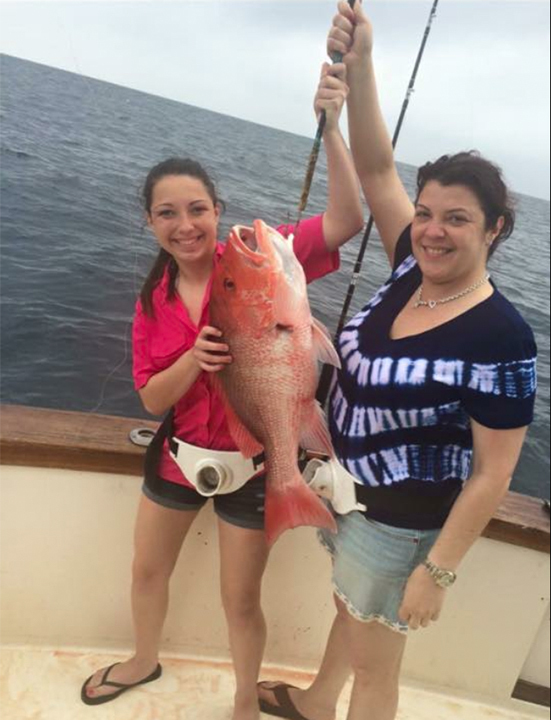 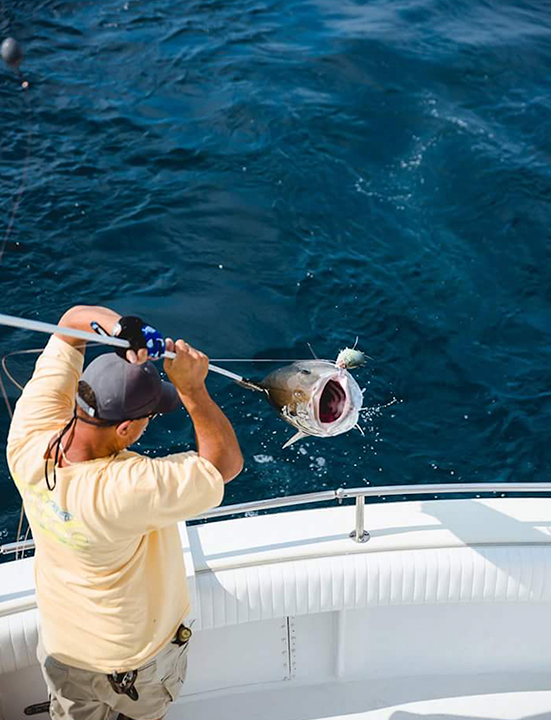 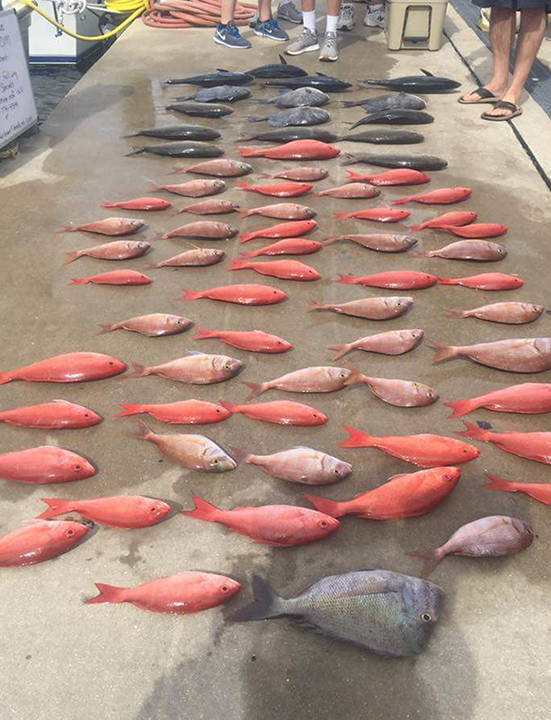 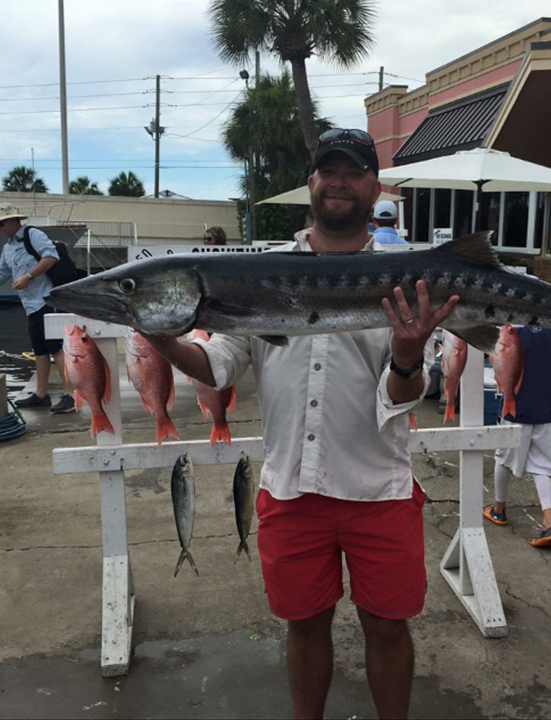 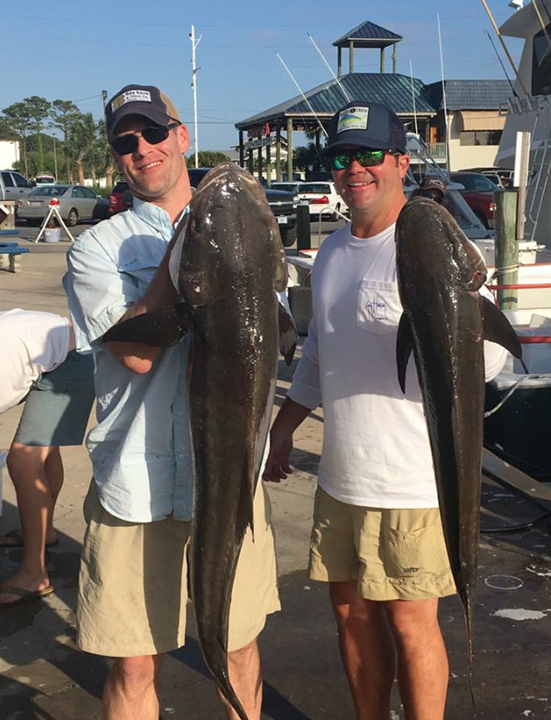 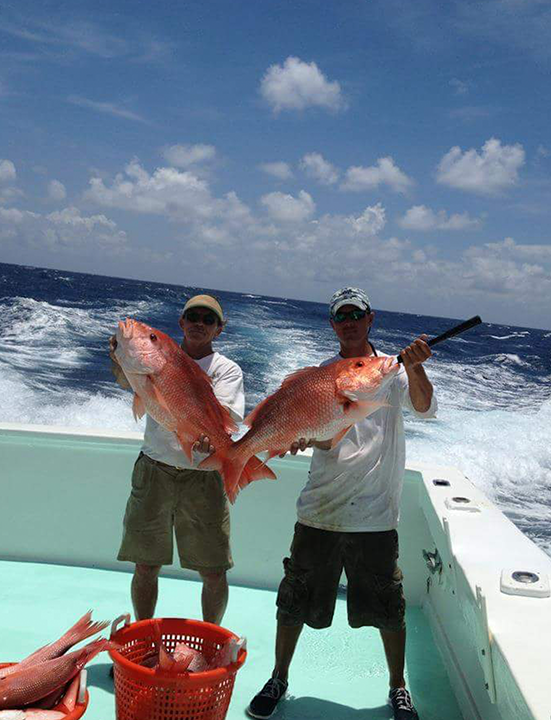 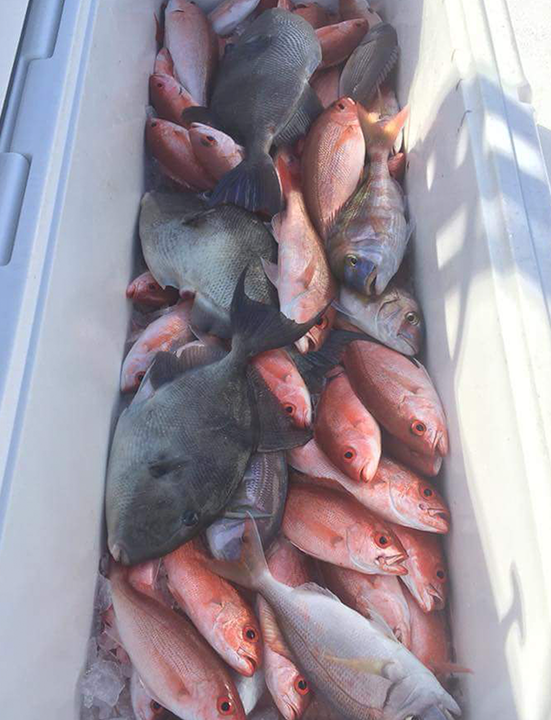 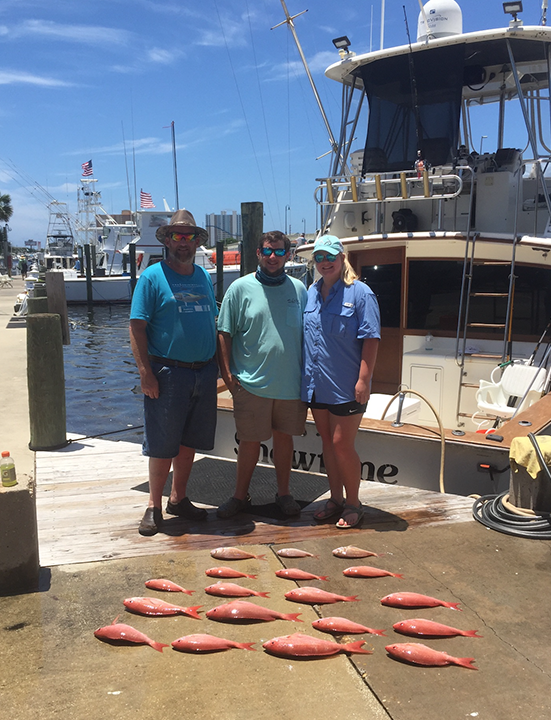 Call Captain Bryan Jones to learn more about Showtime Fishing and our current prices. 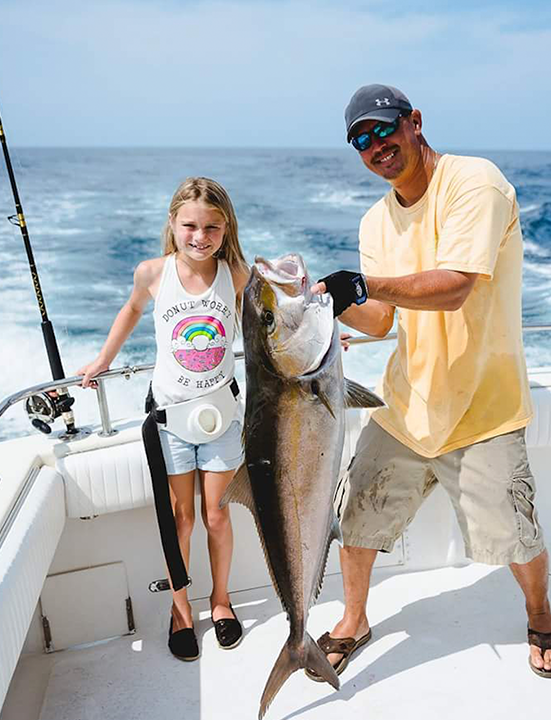 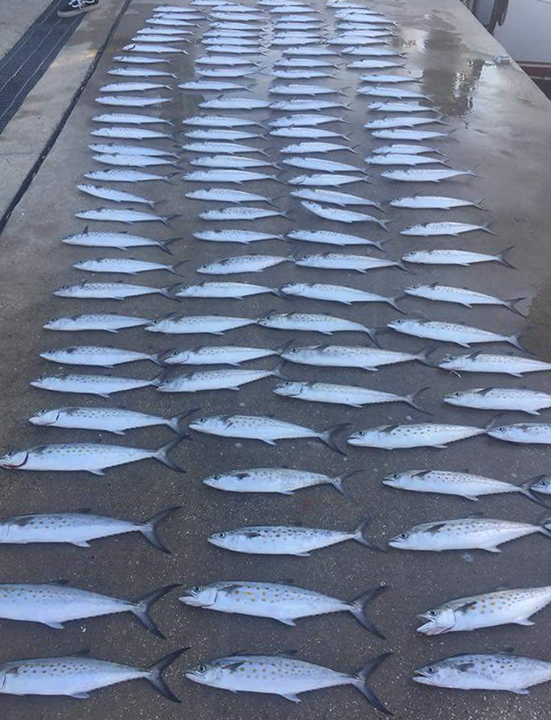 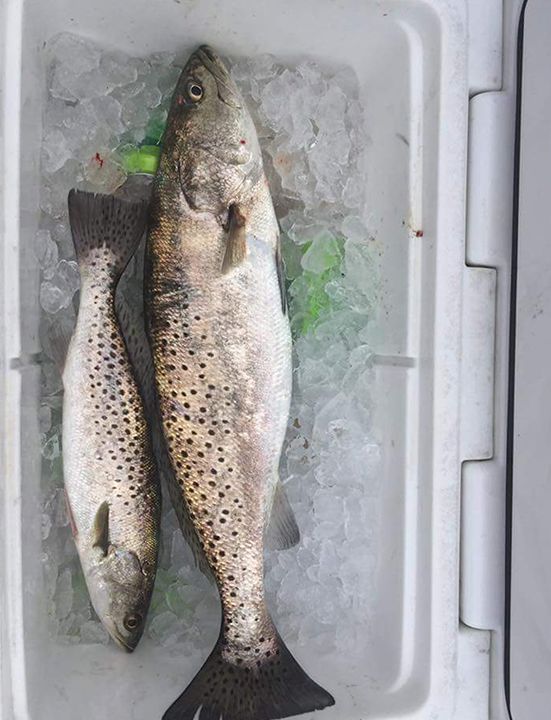 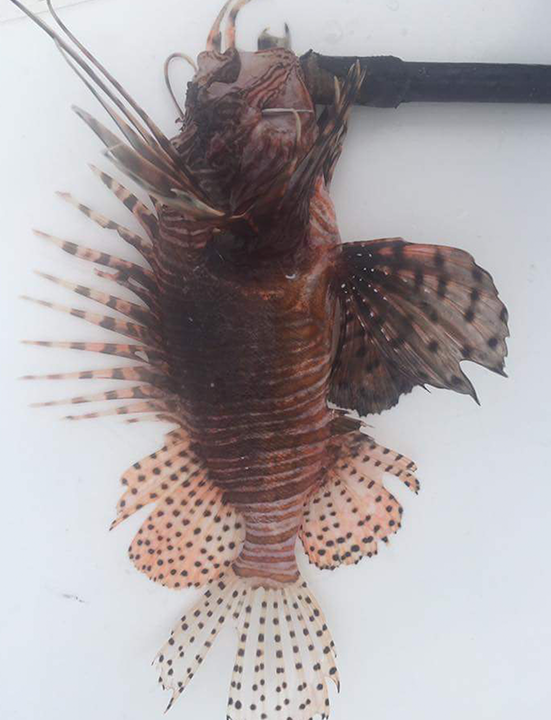 © 2019 Showtime Fishing Charter.